And hot soup is starting to sound like a good idea. This is soup and salad season – lunch bridging heat and cold, creamy smooth warm soup with crunchy colorful cool salad. 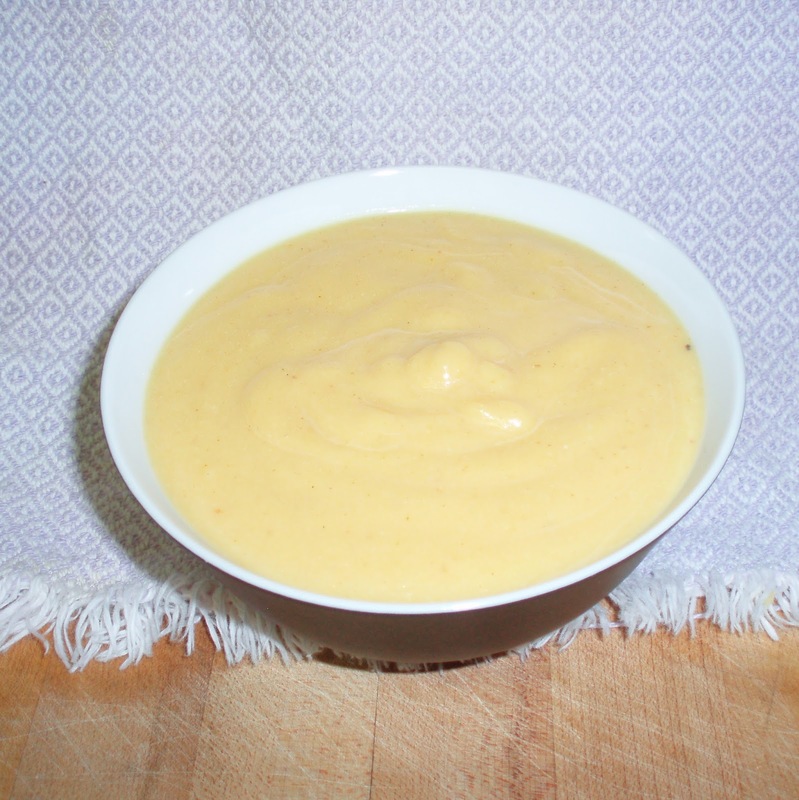 This is a vegan “creme” of squash soup I’ve been making for a couple of years. 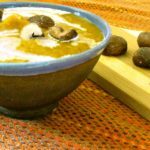 I’d seen some recipes for using silk tofu to make a creamy soup, or a bisque, tried the idea out a bit, and liked it… and experimented with several variations. 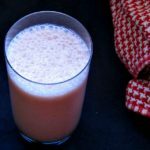 It gives the feeling of a cream soup, with less fat and no milk, and it is ridiculously easy, as long as you have a blender or food processor. Silk tofu is a specific type of Japanese tofu. It is most readily available in the shelf stable aseptic packs from Mori-nu. The name is a reference to the smoothness of the tofu, unlike regular, sometimes called Cotton tofu in Japan. 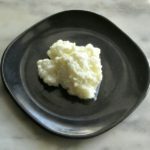 It does not refer to the curds being strained through silk, as I have sometimes read… indeed, the difference is that they are not strained at all, and the whey is part of the final product. This does mean that it has less protein per ounce than the regular. If you can’t get silk tofu, regular will work, but it will not be as smooth and luscious. Use soft, rather than firm, and blend very thoroughly. First, I cooked my squash. Since I was making soup, and wanted the liquid, I simmered it. Take the squash, peel it with a swivel blade vegetable peeler, to remove just the tough part of the peel with as little waste as possible. Then cut it down at the bulbous end, and scoop out the seeds with a spoon. Cut the squash up into chunks, put in a large soup pot – bigger than you think you need – cover with water, add a little salt if you wish, and bring to a boil. Lower to a simmer, for about 15-20 minutes, until the vegetable is very soft. Now – my directions are going to diverge… First, I’ll tell you what I normally do. 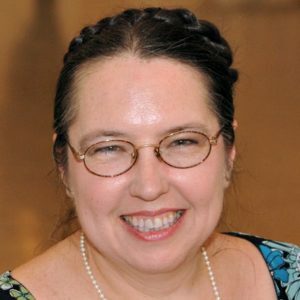 Then, I’ll tell you what I really did this time – since a migraine hit while the squash was cooking, so I put it away for another day… And both are useful options. 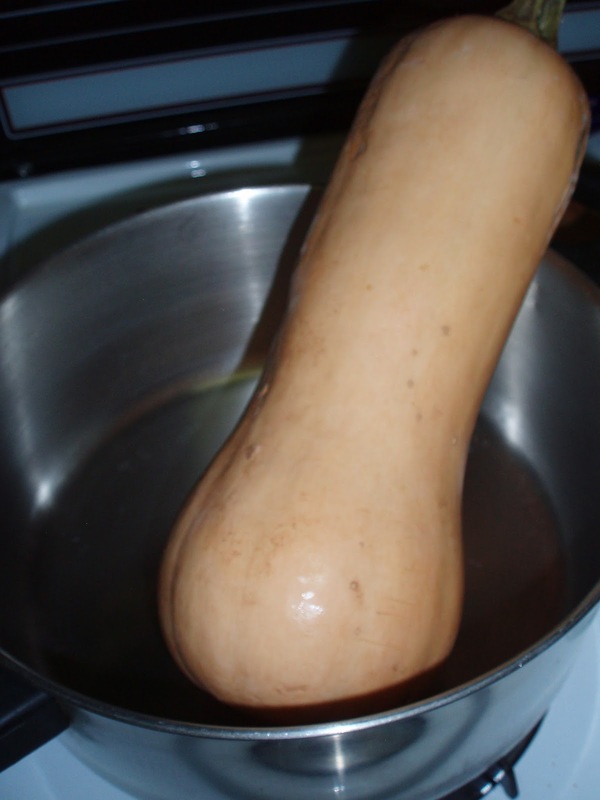 Normally… When the squash is cooked, uncover it and let it cool slightly. While it cools, chop a medium onion, and saute it in a little olive oil. When it is soft, add 2 teaspoons of curry powder – more if you like it. 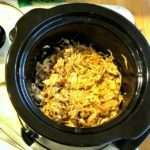 The tofu blands out flavor, so you will want more than you usually do – but it’s easier to add than to remove… Stir the curry powder with the onions over the heat for just a minute – the heat helps bring out the flavor. Now, scrape the pan into the soup pot. Swirl a little of the squash cooking liquid in the fry pan to make sure you get all the onion and spice. 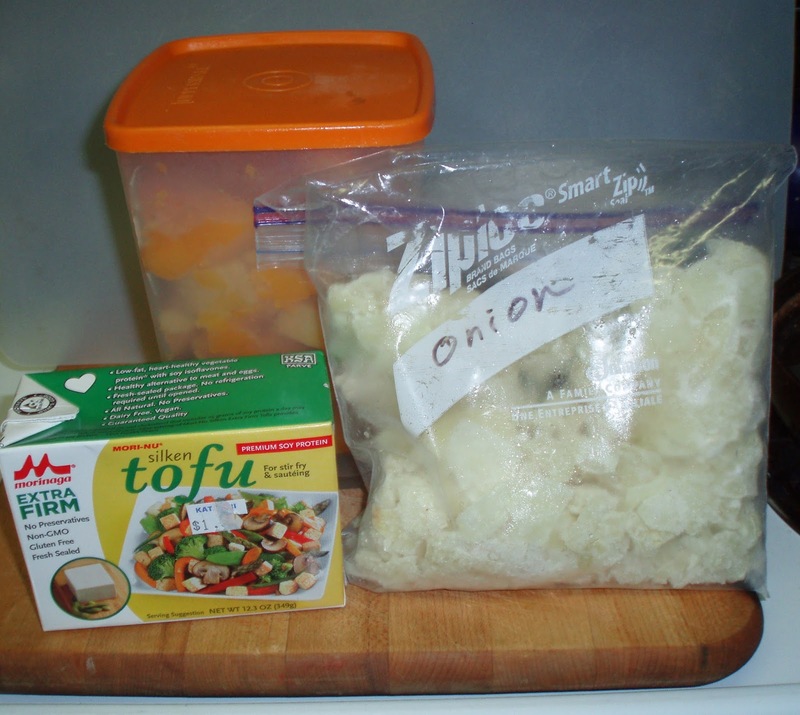 Open a 12 ounce aseptic pack of tofu and put the tofu into the soup pot. It’s best to break it up into chunks at this point. (If you can actually get fresh silk tofu – available at Japanese stores, and very occasionally elsewhere, you can use it – you want about 12 ounces. 14 works. 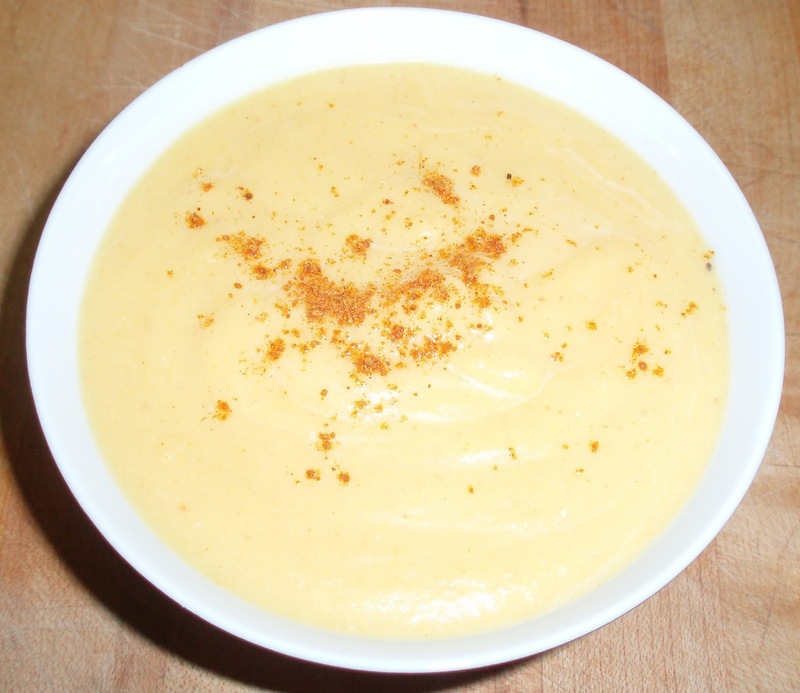 If the package is larger, but so is your squash, go for it…) Then take an immersion blender – sometimes called a stick blender – and use it to puree the squash, cooking liquid, onion mix, and tofu until smooth. Stand back a bit – it will splatter slightly, and it’s still hot… (This is the reason I suggest a large pot!) If you do not have an immersion blender, definitely cool it first, and then put it, in smaller batches, in a regular blender. 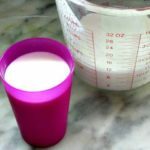 You shouldn’t blend a hot mixture – hot liquid has been known to shoot out of blenders and scald cooks – let’s not go there… It will be quite thick, and you may want/need to add liquid (especially if it is in a traditional blender.) 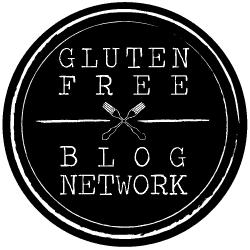 This can be plain water, soy milk, or broth. It all started the same – but as the squash was just about cooked, the migraine struck. I was actually cooking this in advance for the next night, so I just turned off the heat, lay down, and asked Rich to put the squash away in the fridge when it cooled. 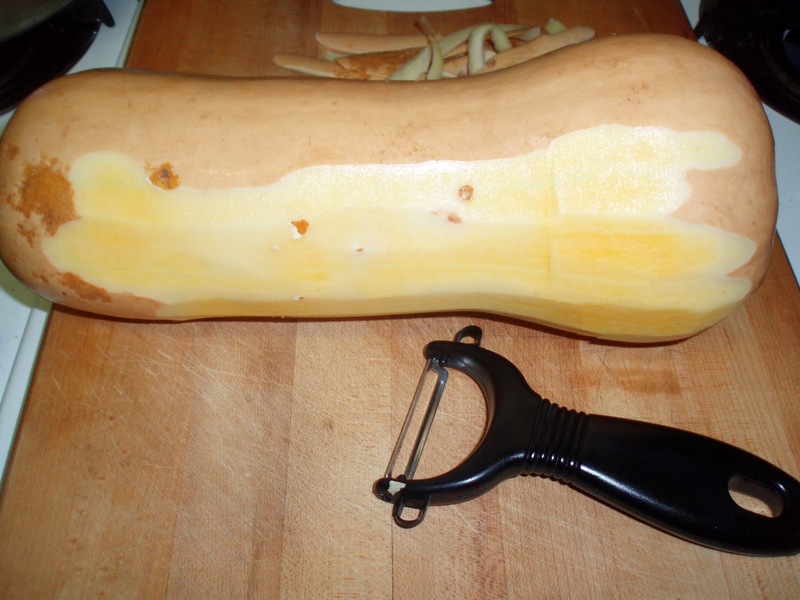 The next day – I got the squash out. Instead of cooking an onion, I just used some of my handy frozen cooked onion (though that did mean I didn’t heat the curry powder.) I put part of the squash, a chunk of onion, the tofu, the curry powder and some water in the blender. 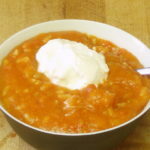 (Rich had drained the squash – I’d forgotten to tell him I wanted the cooking liquid in the soup.) Blended it until smooth – stopping the blender periodically to push the mixture down towards the blades, and adding more water. 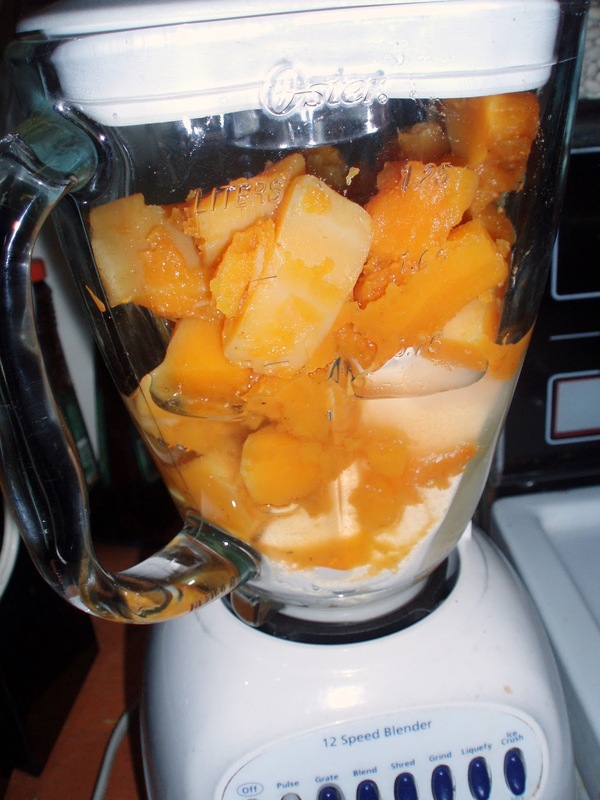 (Always stop the blender to push food down… just so many things can go wrong if you do not…) I poured most of that mixture into a pot, put the rest of the squash in the blender, and repeated the process. Mixed it all together in the pot, heated, adjusted spice (my new jar of Hot Curry Powder from a local grocery store is much milder than my old jar from the spice store. I needed to add a lot.) Served. Now, this lends itself to variations. One fast one is – just follow the last paragraph, using two cans of pumpkin. (Or one can, and only half the tofu.) With shelf stable pumpkin and shelf stable tofu this can turn into a really useful whip together recipe for unplanned company. Another variation is to change the spicing. I sometimes use pumpkin pie spice, or even just ginger. The taste is quite different, and equally good. And, of course, you can use any winter squash – acorn, carnival, hubbard, cheese pumpkin, whatever you have – they all taste just a little different. It can be a good use for leftover squash, if you baked a large one and need to use that Other Half… just be sure to add a lot of liquid. It’s not really a full meal soup – but great with lunch, or as a nice first course for dinner. It can really dress up a plain meal. 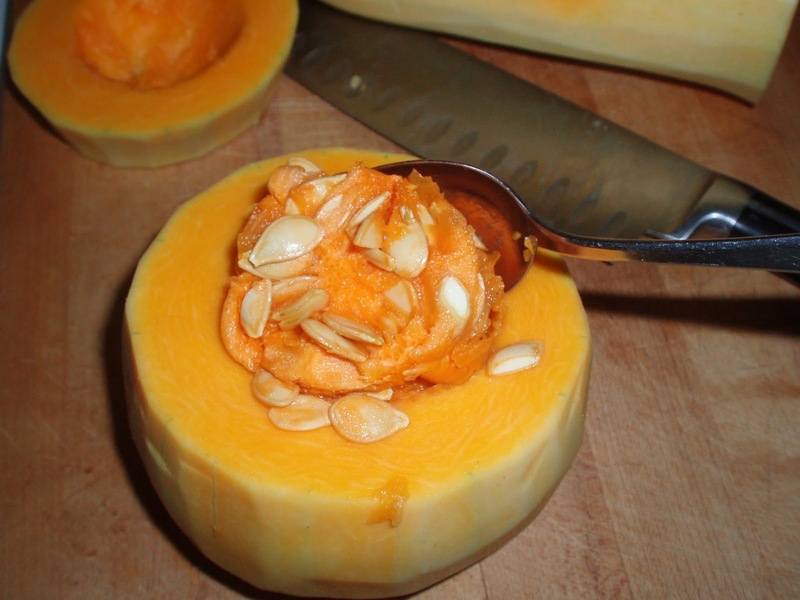 Peel and cut squash, cover with water, add salt if desired, and cook until very soft. Let cool slightly. While it cools, saute onion in oil. Add curry powder, stir around to heat, then add onion mix to soup pot. Add tofu to pot. Use an immersion blender to puree, adding water, broth, or soy milk to achieve the desired consistency.